Home >> Generated from JAN's SOAR Information System on 4/21/2019 12:33:05 AM. The Surface Pro EyeGaze Education bundle has been specifically created to suit your individual learners needs. 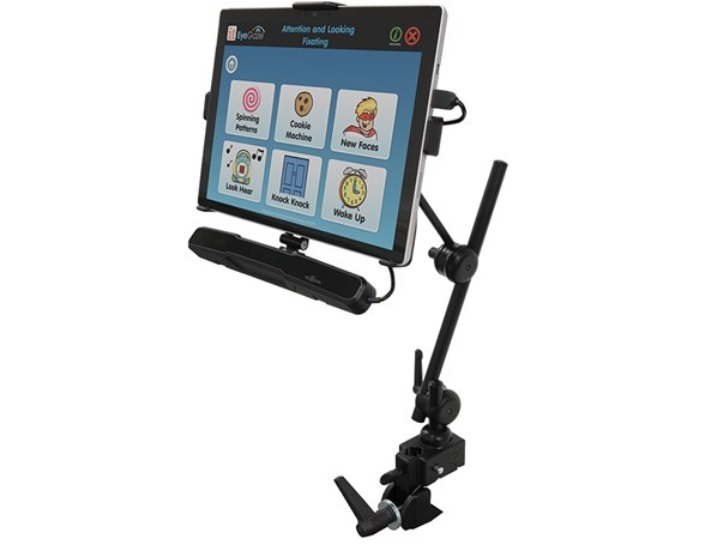 It provides the best value, mobile and readymade solution to help your learner's progress from early eye gaze access skills on to independent communication.